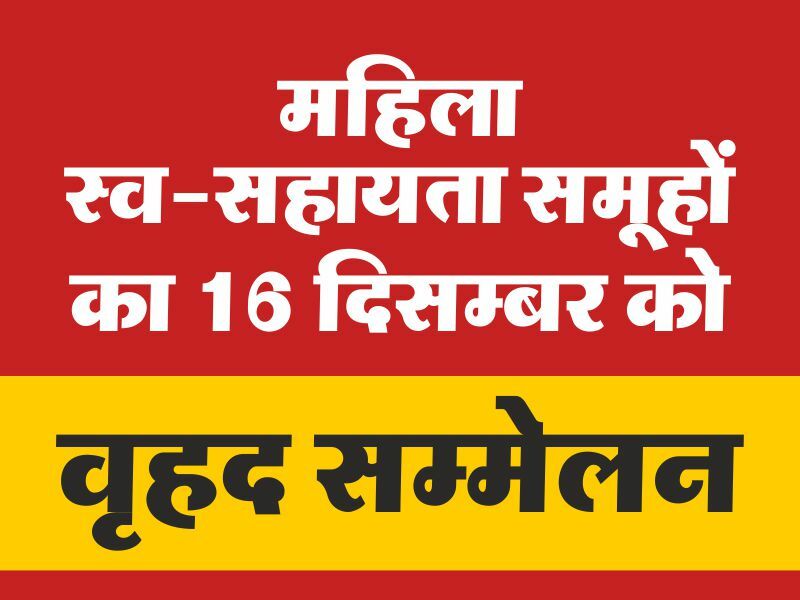 A massive sammelan of women self-help groups will be organized in Bhopal on December 16 in which Vice President Shri Venkaiah Naidu would be the chief guest. Chief Minister Shivraj Singh Chouhan today reviewed the preparations of the sammelan. Panchayat and Rural Development Minister Shri Gopal Bhargav and Chief Secretary Shri B.P. Singh were present during the meeting. CM Chouhan gave instructions during the meeting that the objective of the sammelan should be purposeful. The State government’s aim is to strengthen women self-help groups. Women leadership has emerged in rural areas through women self-help groups. He told to generate employment in rural areas through these groups. These groups may be given the works of manufacturing school uniforms and nutritious food. Such sammelans should be organized on division level also. It was told at the meeting that one lakh women members of women self-help groups will take part in the sammelan which will be organised in Jamboori Maidan. Products manufactured by the women self-help groups will be displayed at the sammelan venue. Additional Chief Secretary Panchayat and Rural Development Shri Iqbal Singh Bains, Principal Secretary Women and Child Development Shri J. N. Kansotiya, Secretary to Chief Minister Shri Hariranjan Rao, Collector Bhopal Shri Sudam Khade and other officers were present during the meeting.